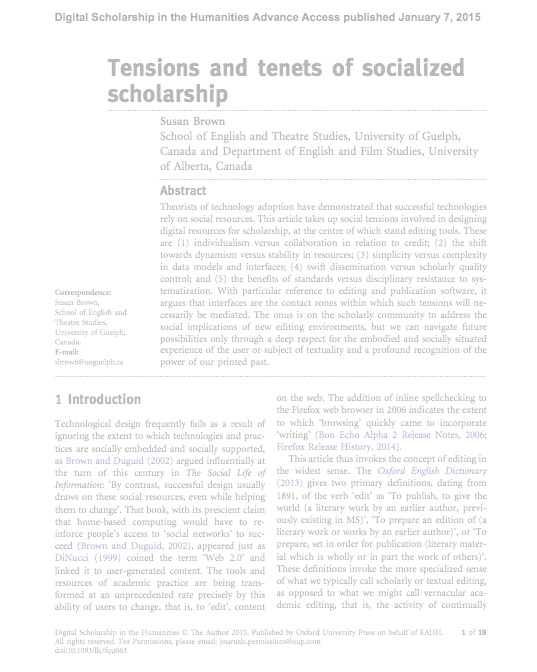 knowledge production, representation, and publication. 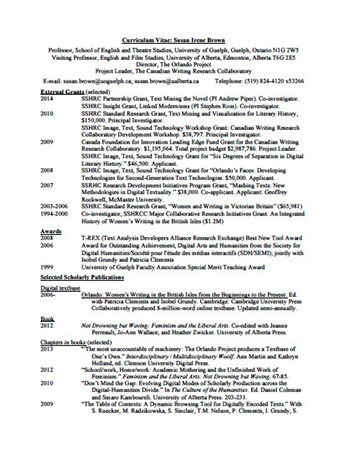 I am a Professor of English at the University of Guelph, where I hold a Canada Research Chair in Collaborative Digital Scholarship, and Visiting Professor in English and Humanities Computing at the University of Alberta. 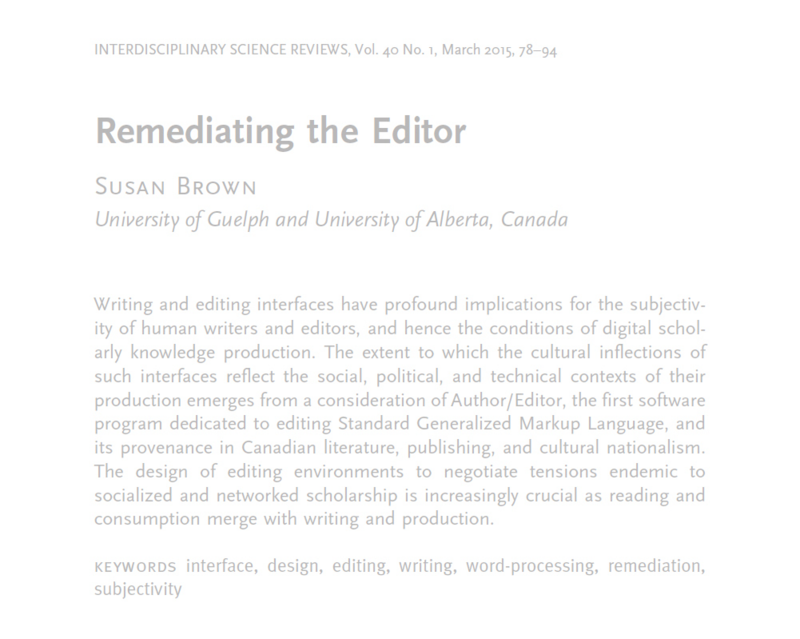 I explore the impact of new technologies on knowledge production, representation, and publication. 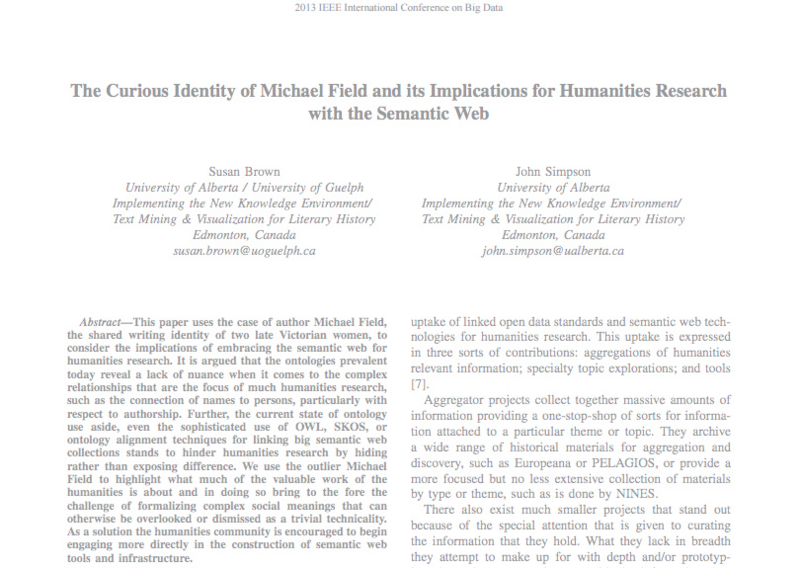 My research involves collaborating to produce experimental online resources; making prototypes, interfaces, tools, and infrastructure to support socialized scholarship; investigating the potential of linked data and the semantic web to support inquiry into difference, diversity, and the nuances of culture; and examining the effects of rapid social and technological changes on writing in the Victorian period. My research in digital humanities, Victorian literature, and women’s writing informs Orlando: Women’s Writing in the British Isles from the Beginnings to the Present (www.ualberta.ca/orlando), an ongoing experiment in digital literary history, published online by Cambridge University Press since 2006, that I direct and co-edit. 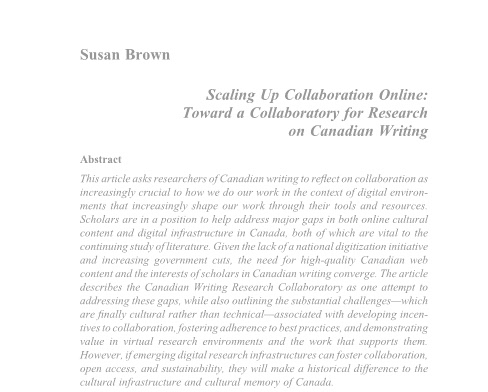 I lead the development of the Canadian Writing Research Collaboratory (www.cwrc.ca), a CFI-funded online repository and research environment for literary studies in Canada. CWRC is developing tools for collaborative knowledge production, interoperability, and sustainability of digital scholarly resources. 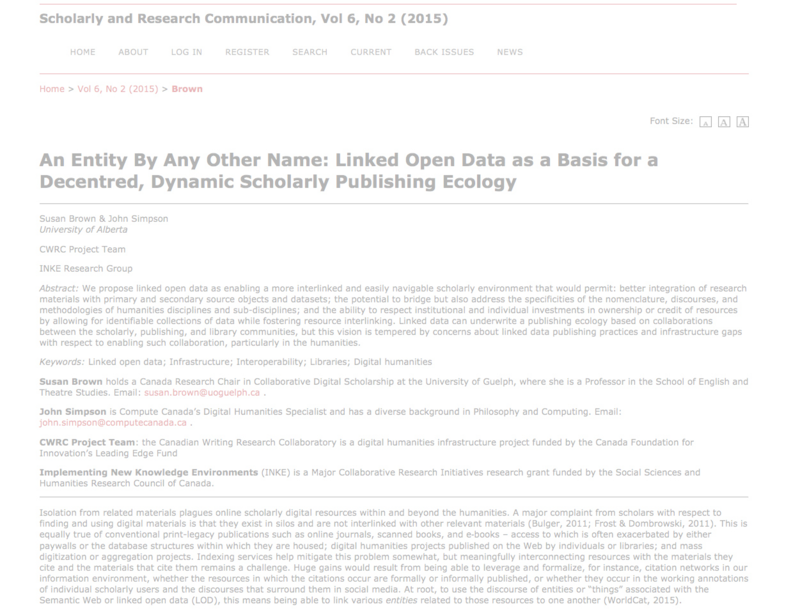 I am the President (English) of the Canadian Society for Digital Humanities/ Societé Canadienne des humanités numérique. 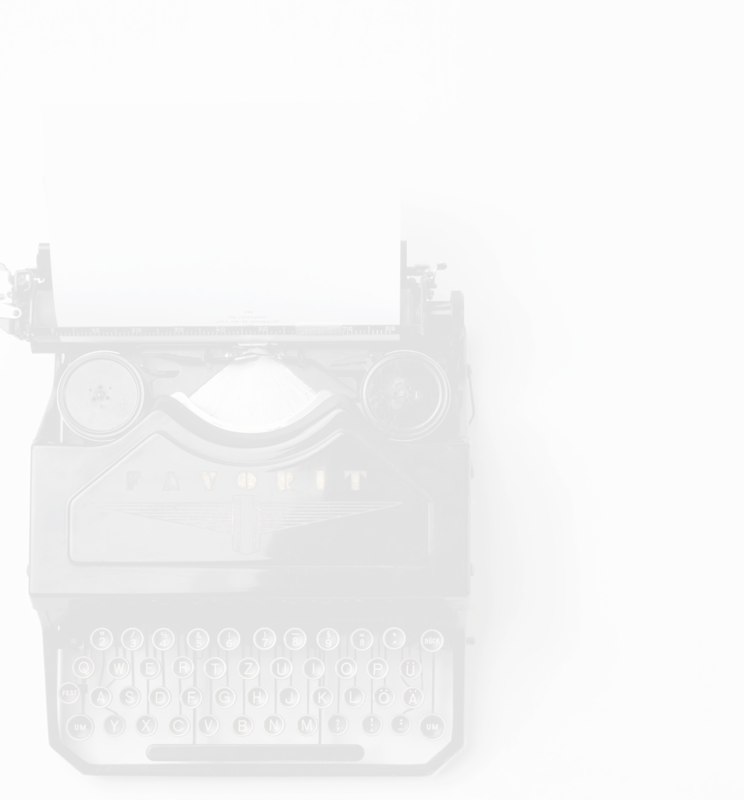 My current research focuses on using digital technologies for literary history, and spans aspects of text encoding, text mining, visualization, interface design and usability, and the impacts of technological innovation on Victorian literature. 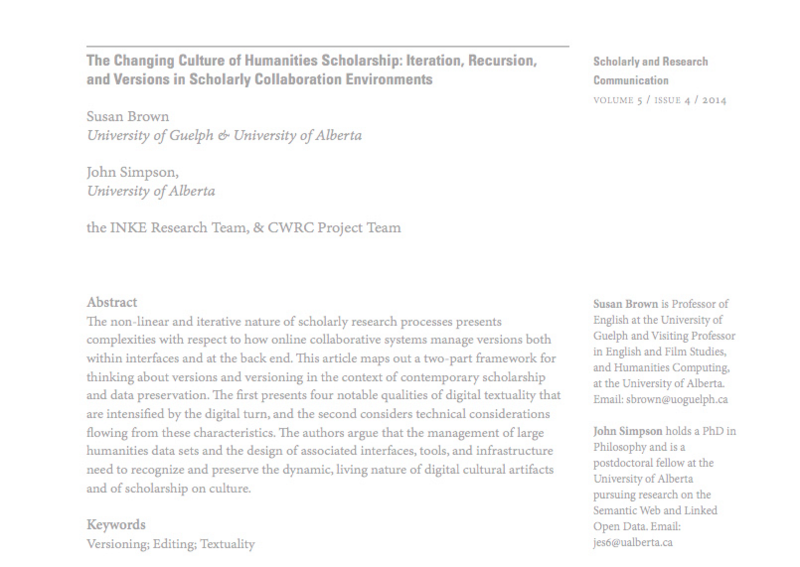 "The Changing Culture of Humanities Scholarship: Iteration, Recursion, and Versions in Scholarly Collaboration Environments"
"Scaling Up Collaboration Online: Towards a Collaboratory for Research on Canadian Writing"
Images are open source or copyright to their respective owners.